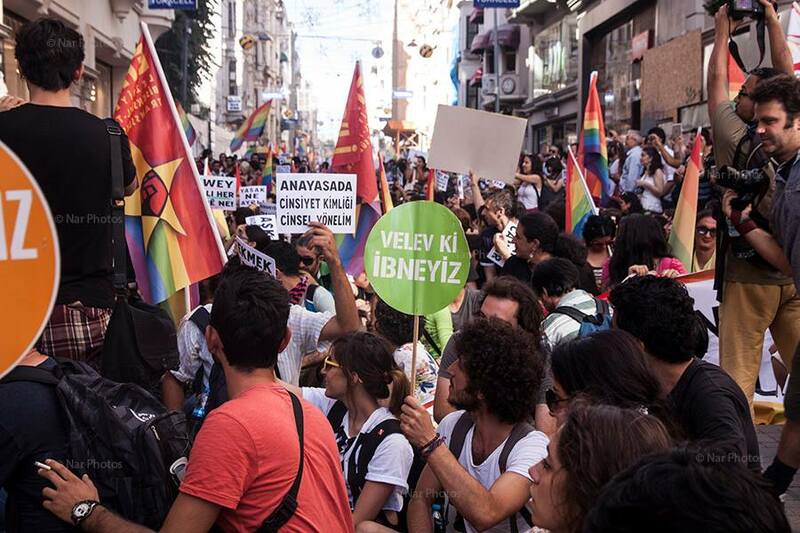 Let us take a moment to celebrate the important success of the Pride March that took place in Taksim this past Sunday. We hope that the success of the march Sunday bodes well for further Pride events scheduled for next Sunday, June 30. 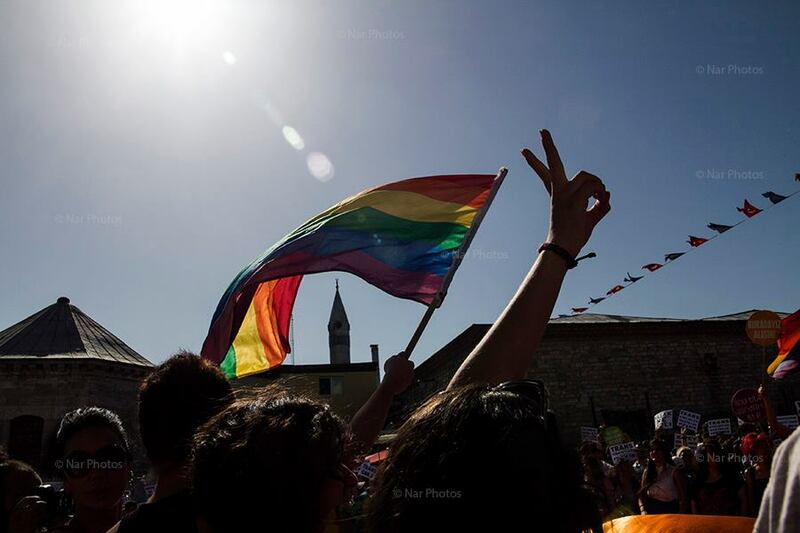 The government rejected civil society calls to include sexual orientation and gender identity as prohibited discrimination grounds in the new Constitution. No progress was made in adopting comprehensive non-discrimination legislation. LGBTI rights groups continued to report suspected hate murders motivated by the victim’s sexual orientation or gender identity, including the murders of five transgender women. © Adnan Onur Acar Nar Photos Used by permission. Indeed, Amnesty published a major report on these issues entitled Not an Illness nor a Crime in June, 2011. Sadly, other protests in Turkey were again marred by extensive use of tear gas, water cannon, and rubber bullets. Amnesty staff were able to directly verify the use of excessive force in Istanbul on Saturday night. I am still gathering information on similar reports in Ankara over the weekend, but they seem true to the grim pattern that we have witnessed in previous protests. Certainly, video footage of a journalist being targeted by water cannon seem to suggest that the police employed force indiscriminately. The Turkish government has found many people to blame for images of police violence which have shocked the world. Prime Minister Erdogan has mentioned bandits, speculators, and twitter as culprits. Ankara mayor, Melih Gokcek, has pointed to George Soros and the BBC (see here for the BBC’s response). With thousands of people injured so far, Deputy Prime Minister Bülent Arınç was apparently outraged because a woman staged a protest in a bikini. For its part, Amnesty puts the blame for state violence in Turkey directly where it belongs: with the political leadership that has directed it. This entry was posted in Amnesty International, Freedom of Assembly, Freedom of Expression, LGBT Rights, Turkey and tagged Amnesty, BBC, Bulent Arinc, Erdogan, excessive force, Freedom of Assembly, Freedom of Expression, Gokcek, Human Rights, LGBTI, Soros, Turkey. Bookmark the permalink.